The camelia had an established association with Dumas's literary work, "La Dame aux Camélias" (''The Lady of the Camellias"). Its heroine had resonated for Chanel since her youth, making a debut as a decorative element on a simple white-trimmed black suit in 1933. 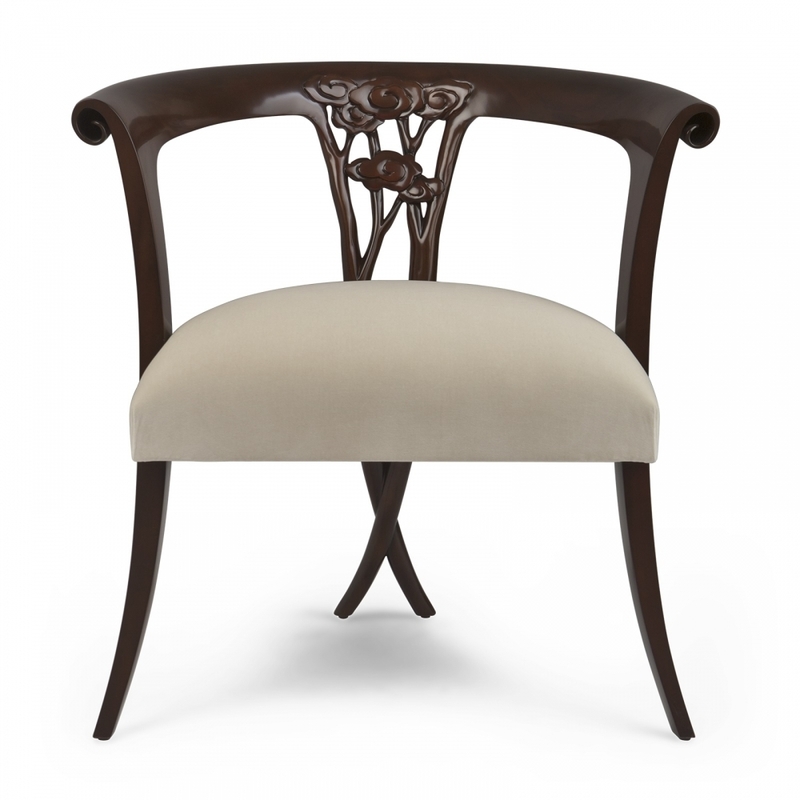 With its understated elegance, this low-back chair captures the same attention at the dining table or as an occasional chair.